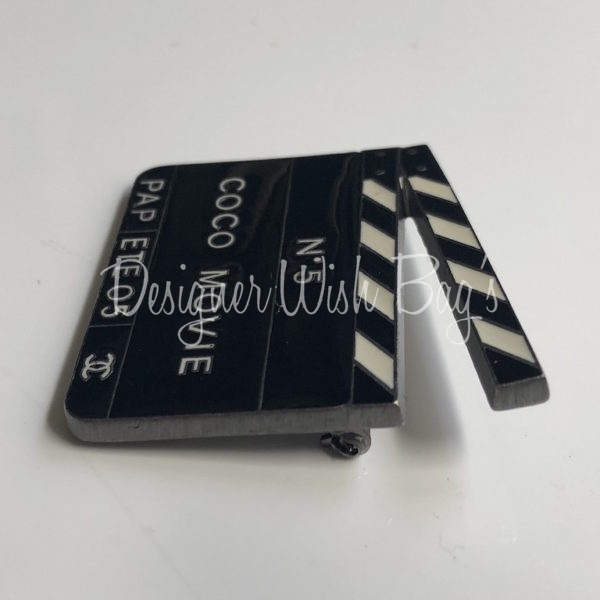 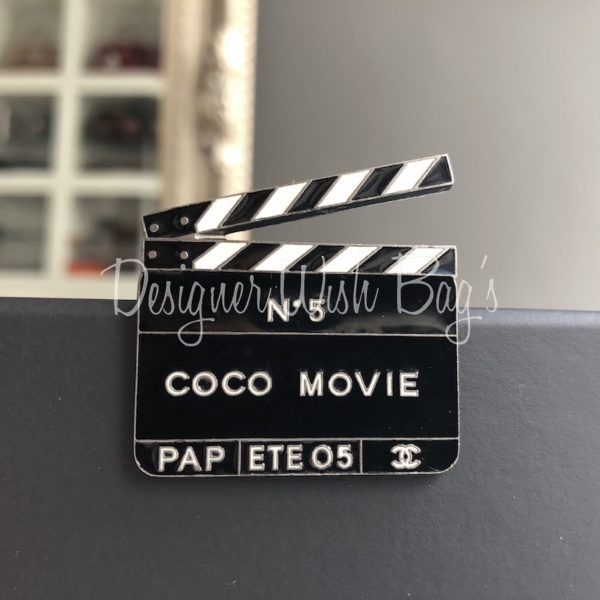 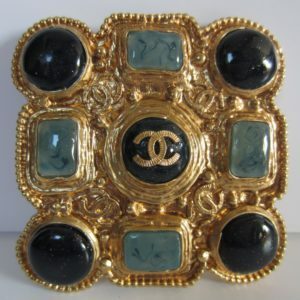 Vintage and rare Chanel Coco Movie Brooch. 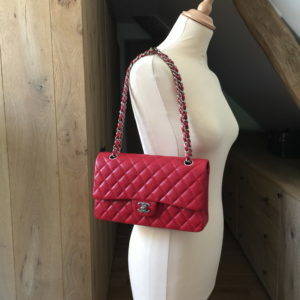 From the 2005 Spring Collection. 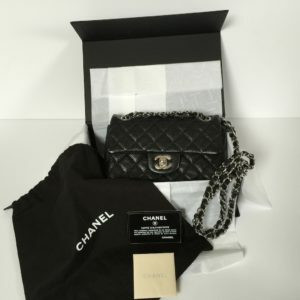 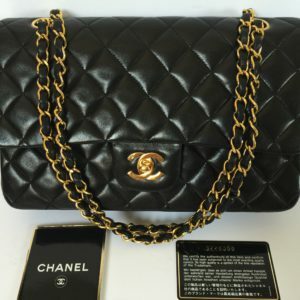 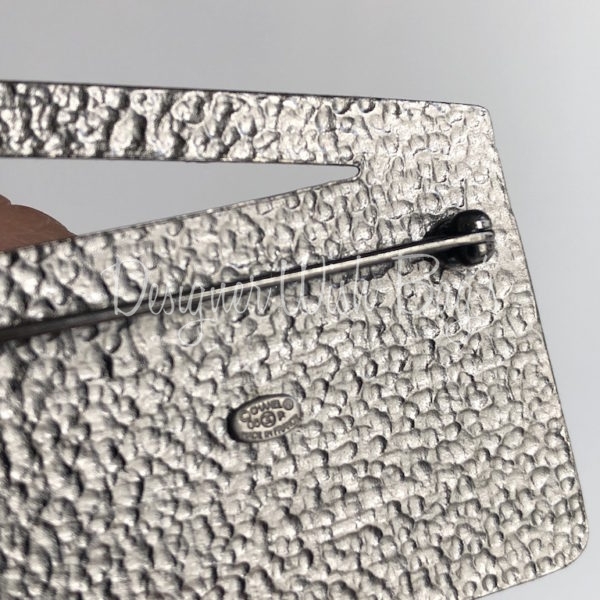 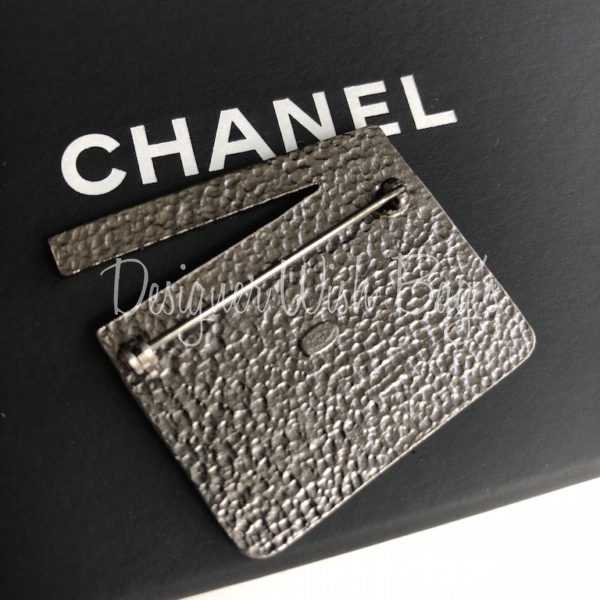 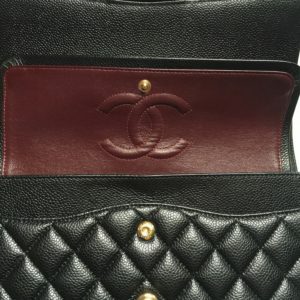 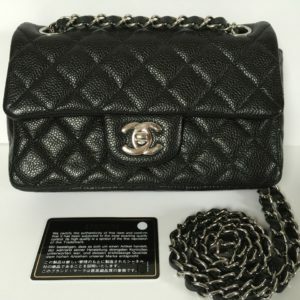 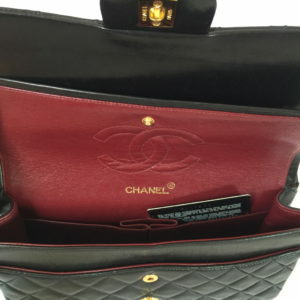 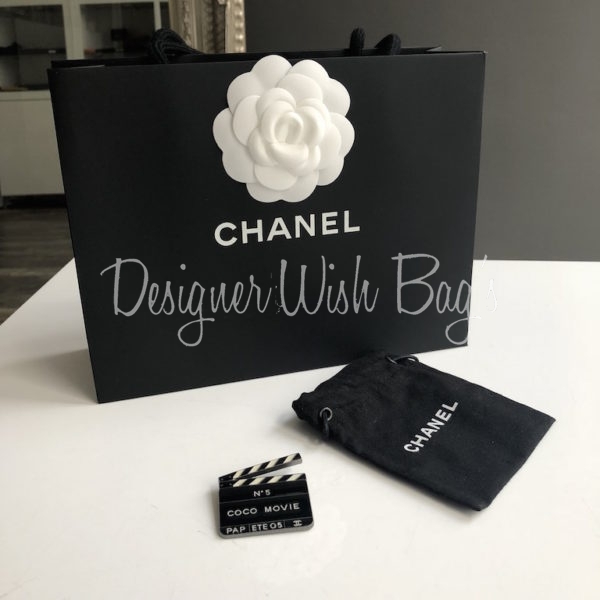 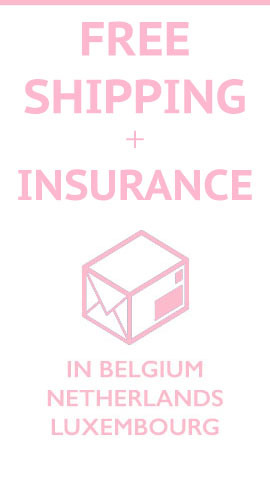 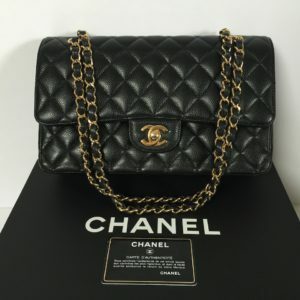 Will be delivered with original Chanel dust bag.